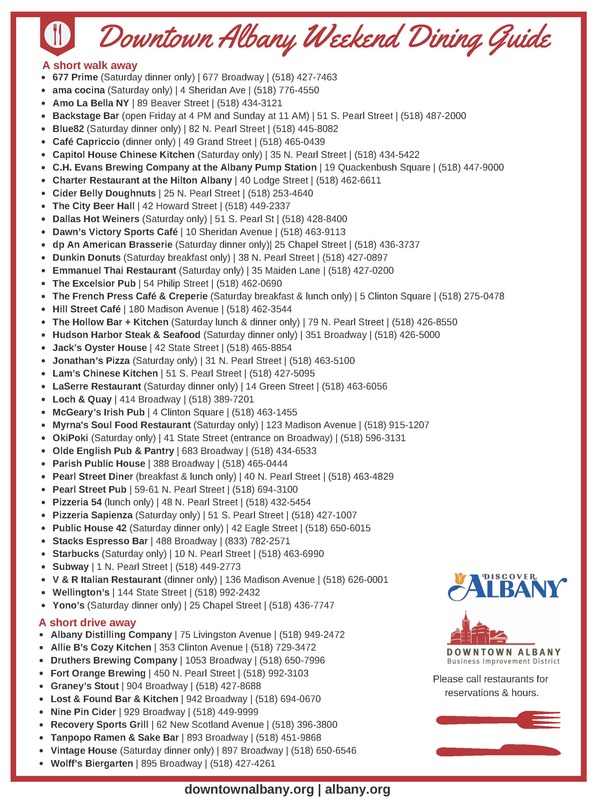 It is March Madness in Albany! 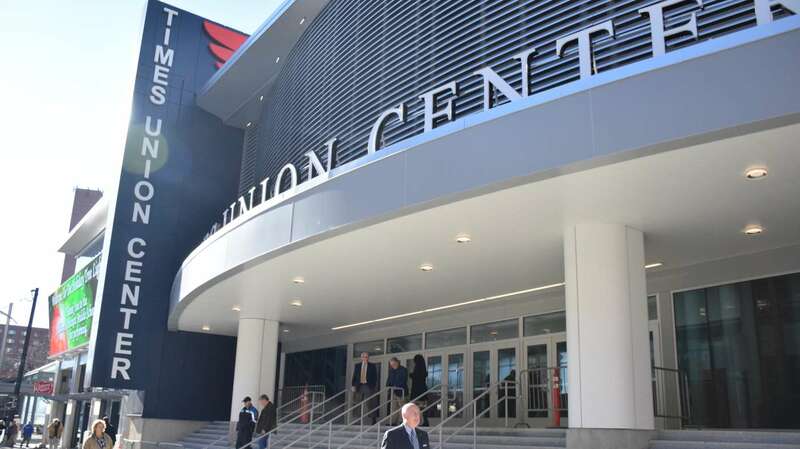 The NCAA Women&apos;s Basketball Regionals will be held at the Times Union Center on Friday, March 29 & Sunday, March 31, 2019. Cheer on the women college basketball players as they go head-to-head to advance further on the road to the Final Four. Kick off the weekend at the Albany Capital Center on Friday, March 29 for the Women&apos;s College Basketball Fan Fest from 3:00PM to 6:30PM. 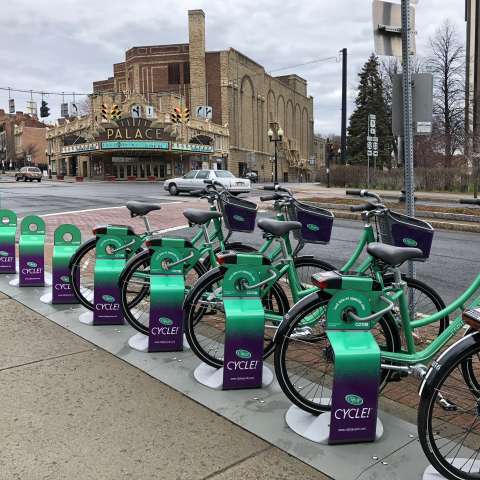 In addition to sampling local food and drink, guests can participate in family-friendly fun such as face painting, balloon artists, college pep bands and more. Sampling tickets are available in advance and at the event. 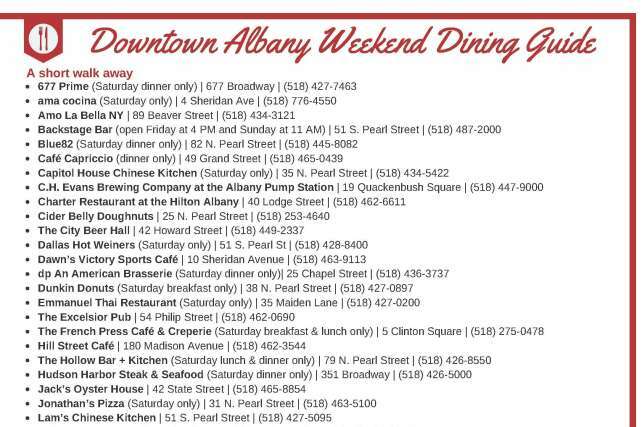 Guests who purchase in advance will save at AlbanyFanFest.com. If you are interested in purchasing tickets, please click here. 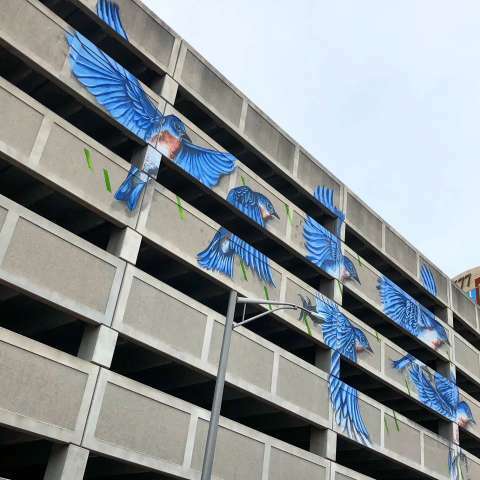 Details on parking garages and parking in Downtown Albany!